A swimming pool or spa adds value, comfort, and personality to your home. At Deep Blue Pools & Spas, we not only offer swimming pool and hot tub installation near Salt Lake City, we also provide complete spa and swimming pool maintenance to help you protect your investment. 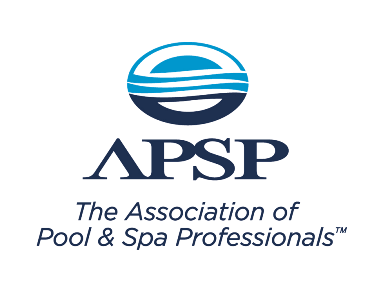 Please call (801) 266-7665 to reach a pool contractor about our award-winning swimming pool installation and swimming pool services. When Mormon pioneers arrived in the Salt Lake Valley in 1847, they settled in numerous sites throughout the area. While many of these sites were incorporated into Salt Lake City, Holladay remained a separate settlement under the original name of Holladay’s Settlement or Holladay’s Burgh. Today, Holladay is considered part of the Salt Lake City metropolitan area, which has a combined population of 1,140,483. Salt Lake City is known as the industrial banking center of the United States, as well as a popular city for outdoor sports, primarily skiing.